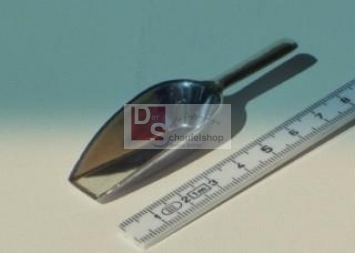 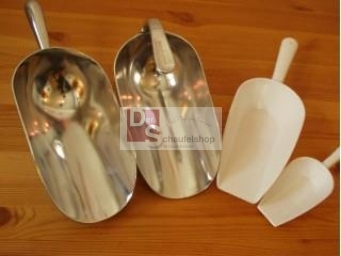 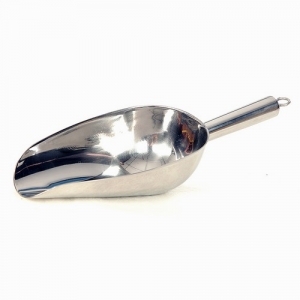 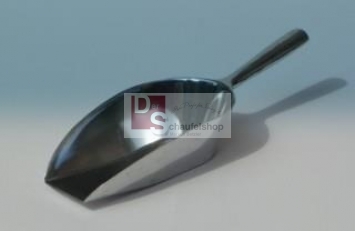 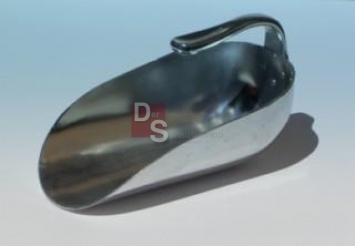 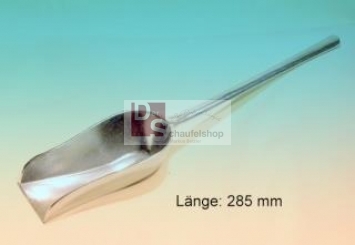 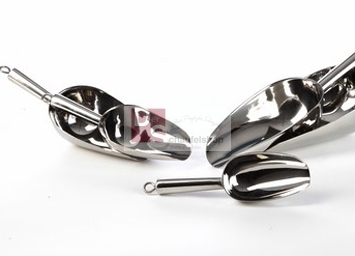 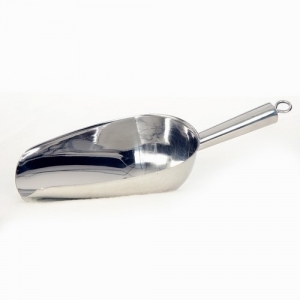 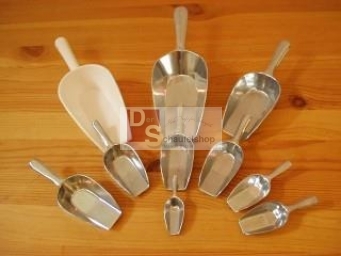 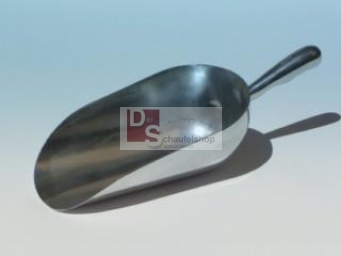 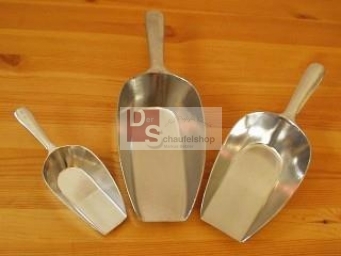 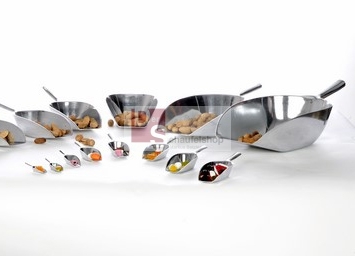 Weighing scoop in bright aluminium, food quality. 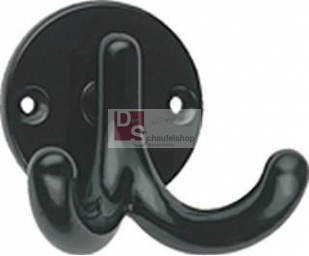 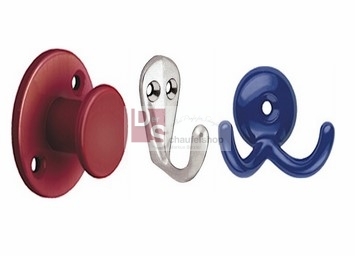 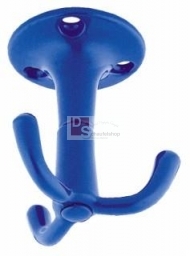 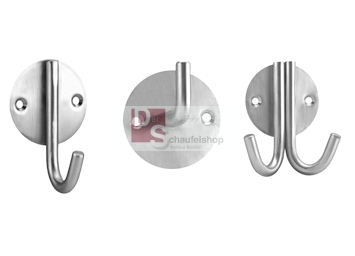 Hooks aluminium for industrie and do it yourselve DIY.. 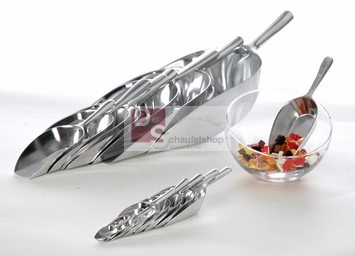 Welcome at Schaufel-Shop, your experts in scoops, hooks and culinary assistant! 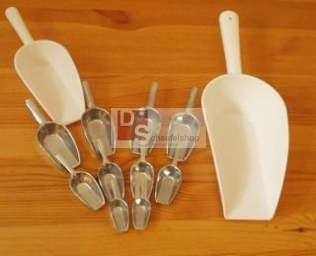 We supply shovels of aluminium and plastic, weighing scoops for the household, grain shovels as well as hooks for clothes, towel hooks and turning hooks. 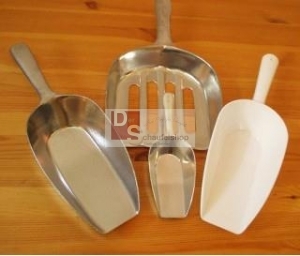 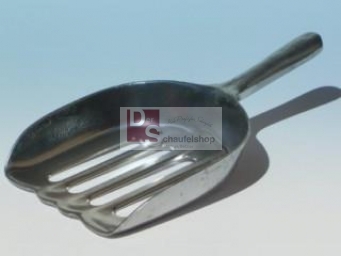 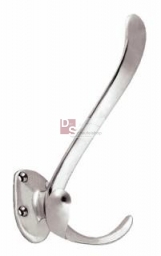 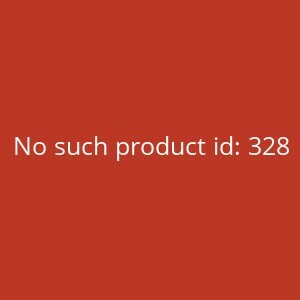 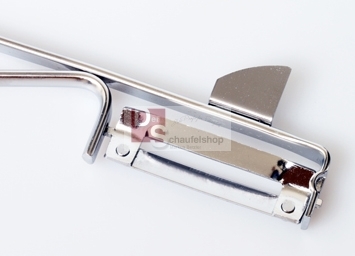 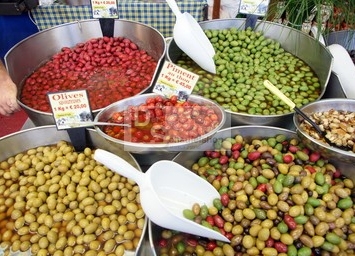 Furthermore we supply the popular household appliances: Garlic press, egg slicer and apple divider. 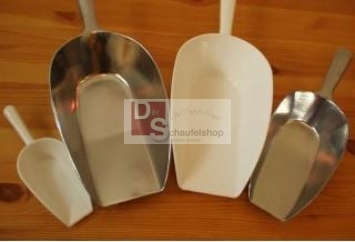 Plastic shovel from food-real and washer-firm Polypropylen.